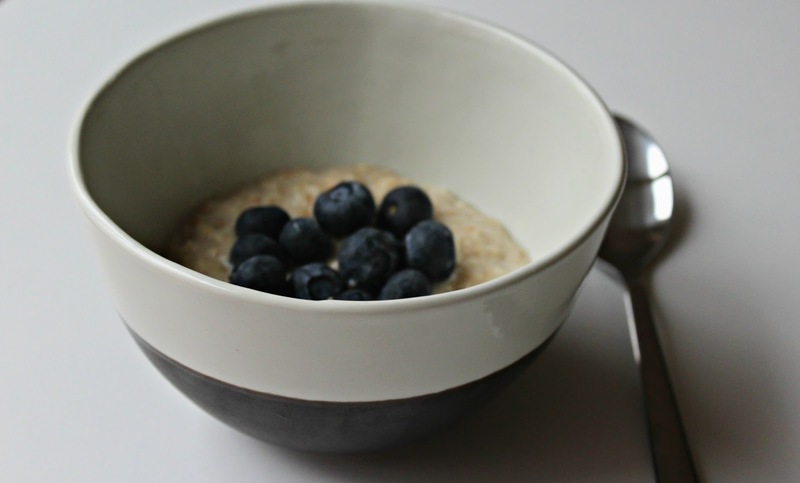 Like most people, I try and use January as a bit of a detox month; a time to recharge the batteries, stay off the wine and get ready for the year ahead. It hasn't really happened this year though, what with a house (and city) move right at the beginning of the month, then straight on to LCM, a hectic work schedule and everything in between. Sometimes a girl just needs a glass of Sauvignon. Fortunately, the lovely team at Beauty Expert have given me a bit of a hand, teaming up with Mornflake to make sure I take care of myself inside and out. At the beginning of the month I got a hamper full of granola, oats and skincare - including the Complex 27 serum from Cosmetics 27 by ME Skinlab (amazing if your skin is in need of a little healthy lift) and a couple of hair growth products from Grow Gorgeous (I found this a bit too heavy for my hair but if you're after hair growth, this is the brand you need). 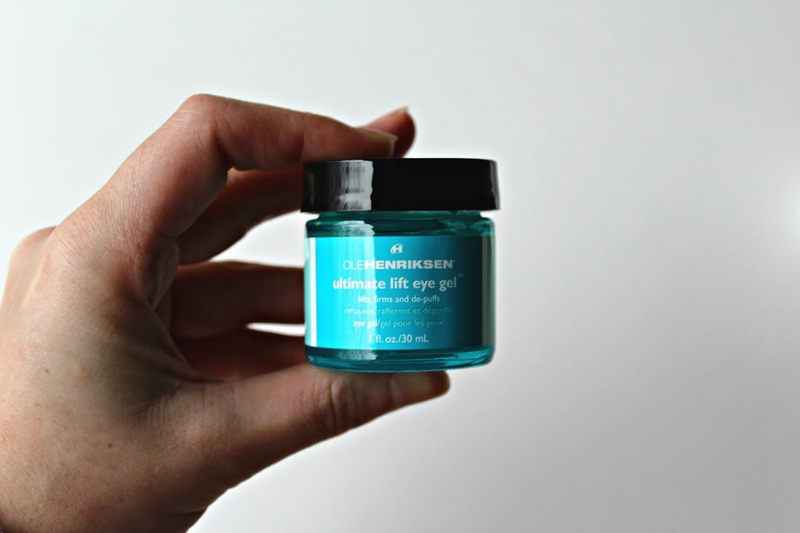 My favourite product though, has to be the Ole Henriksen Ultimate Eye Lift Gel. When I'm tired and have had a few late nights (or more likely, long days in the office), my eyes are the first ones to show. This gel instantly cools, soothes and de-puffs, as well as tightening up the skin around the eye area and reducing crow's feet - winner.